This issue of Marijuana Moment, and our original reporting that is featured in it, are made possible by the generous support of 370 Patreon sponsors. Cannabis industry professionals receive valuable rewards for pledges of $25 and up. Sen. Ron Wyden (D-OR) filed three separate far-reaching marijuana bills, one of which is designated as S.420. 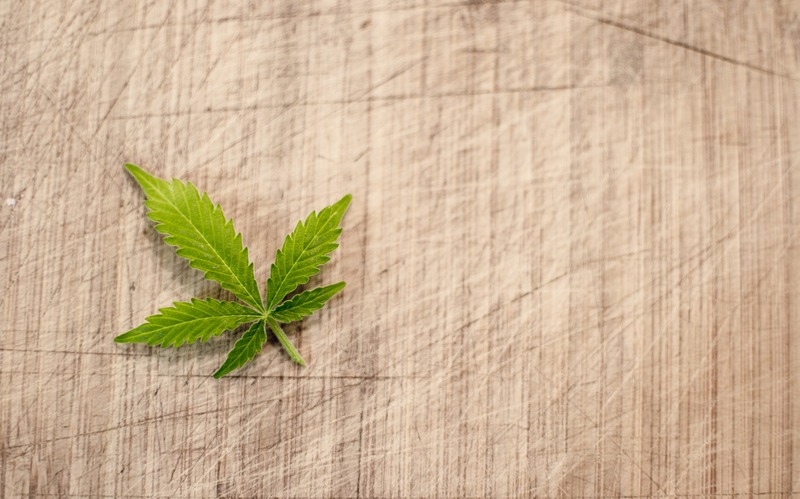 Some of the provisions of the legislation would deschedule marijuana, solve the 280E tax issue, create a system of permits for businesses to engage in cannabis commerce and authorize regulations on packaging and labeling, among many other reforms. Rep. Earl Blumenauer (D-OR) introduced House companion legislation. Acting Attorney General Matthew Whitaker testified before the House Judiciary Committee that international treaties prevent the US from approving more cultivators of marijuana for research. But the State Department said three years ago that the claim is false. The New Mexico House Health and Human Services Committee approved a marijuana legalization bill. An official report by Mexico’s Senate takes a look at the many policy considerations at play as lawmakers actively consider bills to legalize marijuana in the country. A Food and Drug Administration spokesperson only vaguely responded to queries about whether it is helping to coordinate a crackdown on CBD products in states across the country. Sen. Cory Booker (D-NJ), a presidential candidate, included marijuana legalization in a list of issues that millennials from across the political spectrum support. Former House Speaker John Boehner (R-OH) tweeted about a new marijuana lobbying organization he is part of, the National Cannabis Roundtable, saying he is “pleased to be honorary chair of an industry effort to transform and modernize national cannabis policy and ensure it is done safely, thoughtfully, comprehensively.” In an interview, he said that rescheduling isn’t the group’s top priority. Former Rep. Beto O’Rourke (D-TX) included “end the global war on drugs” in a list of action items to help solve immigration and border issues. South Dakota Gov. Kristi Noem (R) is asking lawmakers to delay consideration of legalizing hemp. Washington State Gov. Jay Inslee’s (D) initiative to issue pardons for certain past marijuana convictions has so far helped only a very limited number of people. Guam Gov. Lou Leon Guerrero (D) said lawmakers should pass a marijuana legalization bill regardless of concerns about a conflict with federal law. Pennsylvania’s lieutenant governor tweeted about public support for legalizing marijuana. 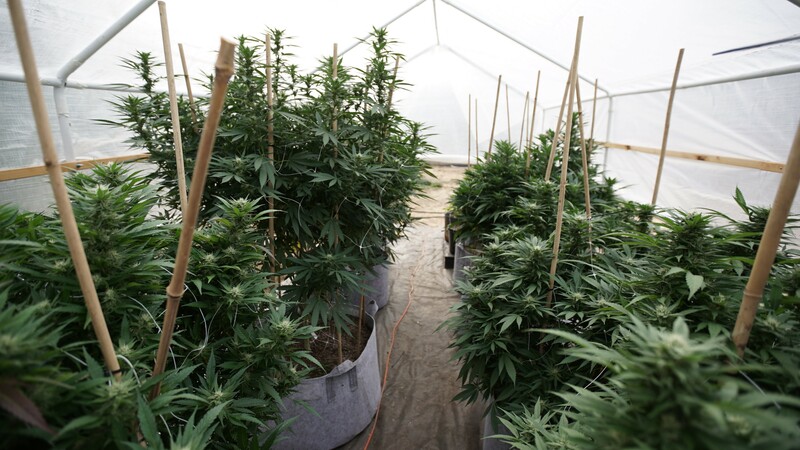 Massachusetts regulators ordered a medical cannabis dispensary to temporarily cease its operations over violations related to security, sanitation, waste disposal and product labeling. Separately, here’s a look at legislation that lawmakers are considering to amend the state’s legal marijuana law. California regulators launched enforcement actions against unlicensed marijuana businesses. Utah’s former House speaker is pushing the state’s largest healthcare provider to allow its doctors to recommend medical cannabis. The Hawaiian Senate Commerce, Consumer Protection and Health Committee rejected a bill to allow the sale of medical cannabis edibles but they did advance legislation directing regulators to develop rules to potentially allow edibles in the future. Minnesota lawmakers are considering legislation to expand the state’s medical cannabis program. North Dakota lawmakers are weighing proposals to expand medical cannabis access. Kansas regulators began accepting industrial hemp research applications. 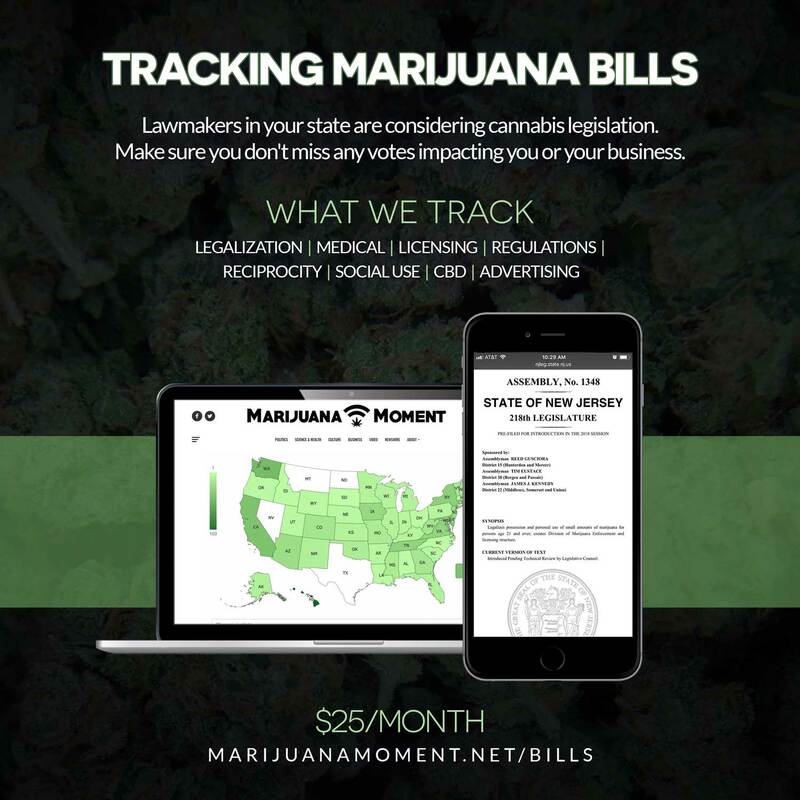 Marijuana Moment is already tracking more than 600 cannabis bills in state legislatures and Congress this year. Patreon supporters pledging at least $25/month get access to our interactive maps, charts and hearing calendar so they don’t miss any developments. Boston, Massachusetts officials have added an extra “secret” step to approval processes for marijuana business licensing. Dayton, Ohio’s marijuana decriminalization ordinance took effect. Denver, Colorado officials held the city’s first event aimed at helping people expunge past marijuana convictions. Israel’s health ministry approved the limited use of MDMA to treat PTSD. 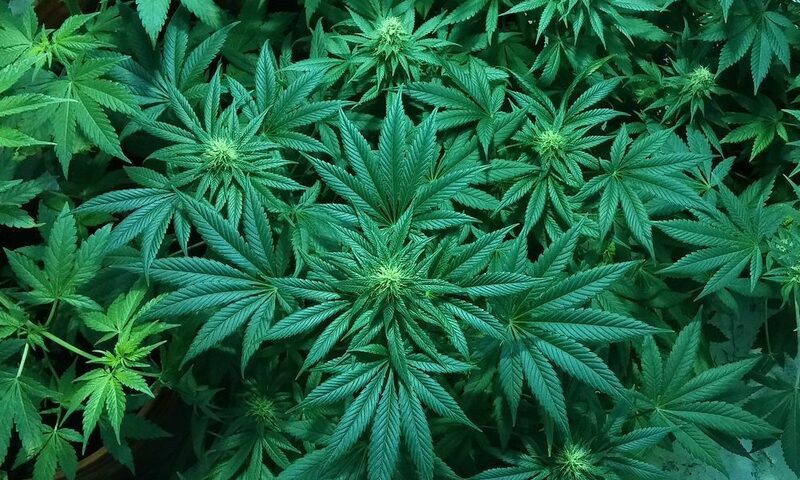 The head of Malaysia’s National Anti-Drug Agency said that the law allows growing medical cannabis with approval from regulators. The UK’s top law enforcement officer revealed that she doesn’t have the ability to smell cannabis. 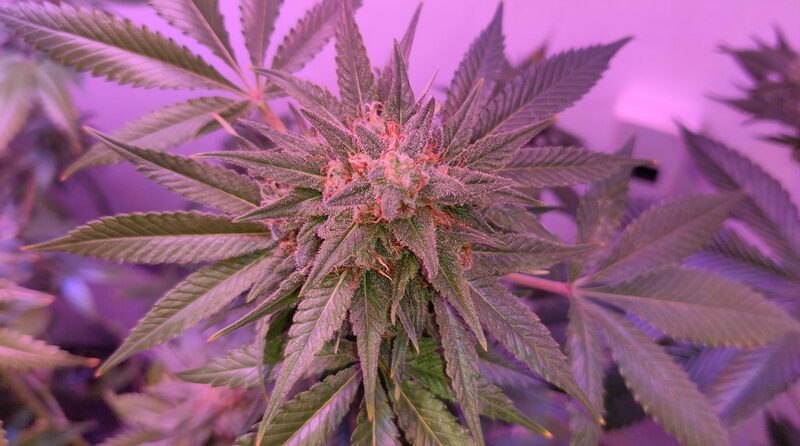 The Tampa Bay Times editorial board is happy about progress in Florida’s medical cannabis law. Members of the Cleveland Plain Dealer editorial board weighed in on Rep. David Joyce’s (R-OH) leadership of the Congressional Cannabis Caucus. The publisher of Wine Spectator and Cigar Aficionado is launching a marijuana newsletter. Talk show host Maury Povich said that he and his wife, journalist Connie Chung, smoked a marijuana strain that is named after her. Former NBA player Lamar Odom is launching his own line of CBD vape pens. Former professional cyclist Floyd Landis is opening a bicycle showroom and coffee shop that will sell cannabis products. Comedian Chelsea Handler tweeted, “I drove down sunset boulevard today looking at tons of billboards promoting shows starring people of color mixed with billboards for cannabis. So, while we are dealing with all of this current madness, there is progress being made. (If you’re into that sort of thing. )” In a separate interview, she also spoke about her involvement in the marijuana industry and the fact that she recently tripped on toad venom.